Imagine this: Two British Olympic officials arrested by Delhi Police on false charges. They’re kept in custody for 48 hours. Their reputations are sullied and the incident causes serious national embarrassment to Britain. And then they are released without any explanation. Would the British Olympic Association have kept quiet? Would this not have become a serious diplomatic issue? Would the already maligned Indian Police not be taken to task if such a case happened? In Glasgow, however, nothing was said about the Scottish Police who, if indeed they had arrested the two Indians without substantial evidence, need to explain a lot. And yet, neither the Indian Olympic Association nor the two gentlemen concerned who were arrested and released – both mysteriously – have said a word about the police. This ought to have been a case based on hard facts. It is a yes-or- no case. Was Mehta inebriated? Did he hit a car and cause injury to anyone? Was Virender Malik involved in any sort of indecent behaviour with the receptionist at the hotel he was staying? Malik’s case – of alleged sexual assault or molestation – is far more serious offence. Had Malik not been involved in any such action why was the charge filed against him? And if he was involved, then why was the charge dropped? Why did the Wrestling Federation of India suspend him even after Glasgow Police dropped charges against him? In fact, why are they so keen to conduct their own investigation? With no real statement of intent for thcoming from the Indian Olympic Association or the Indian High Commission, a number of questions are still buzzing about like flies. Was it the Indian High Commission that got into the act and got the two men cleared to stave off national embarrassment? 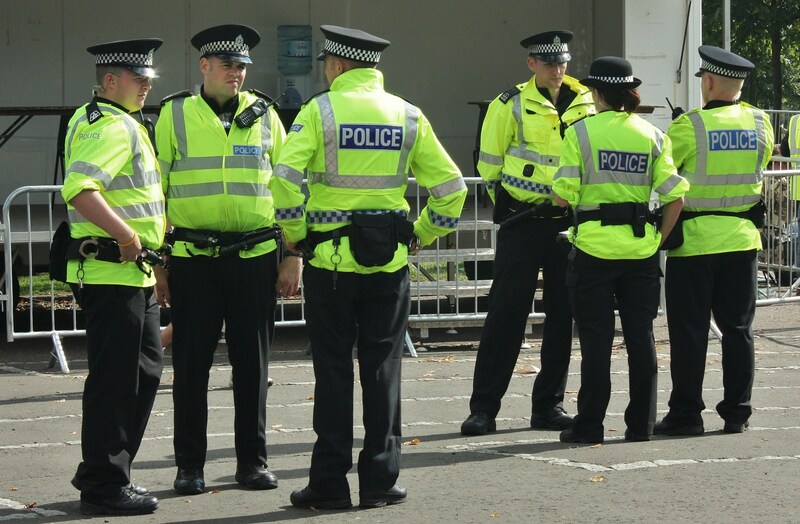 If they are innocent, why is the IOA not taking action against Glasgow Police? If they aren’t innocent and a case of back-channel diplomatic negotiations save their skins, it’s an ugly side of patriotism that has reared its head. What is damning for our intelligence, for our pride, is that we may never know what happened in Glasgow involving two sports officials.